What if Santa Could Come to Your House? Looking for something extra special this Christmas? Instead of shopping for another present, why not give your kids an experience they’ll never forget?! A visit from Santa! 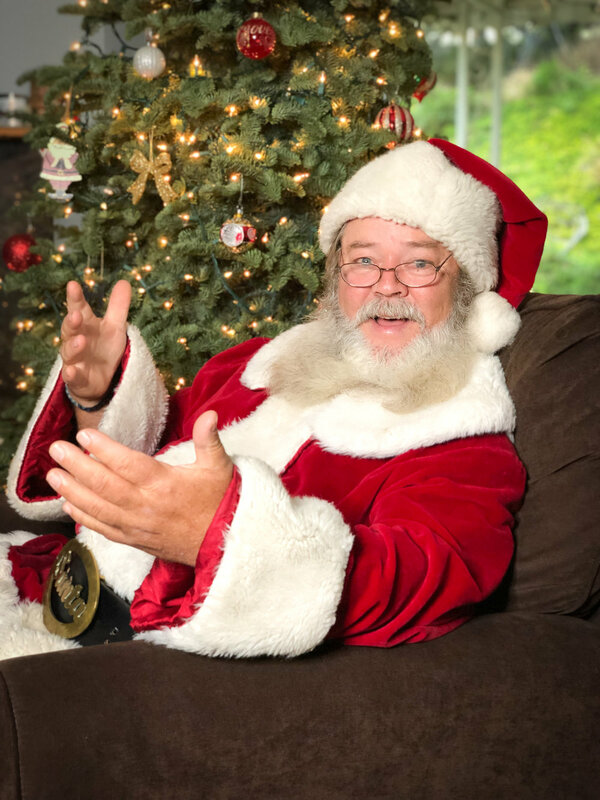 For the first year ever, Bianchi Productions is excited to share with the world our very own Santa Claus. Background checked and parent approved! Wondering how it works? Picture this: It’s Christmas Eve night and all of a sudden your children wake to the sounds of Santa’s sleigh bells. You get your kids out of bed to check on the noise, and surprise…you catch Santa placing his last present under the tree! How much fun with they have sharing a story and a cookie with St. Nick before heading back to bed? Answer: infinite amounts! 2018: A Year for the Books!